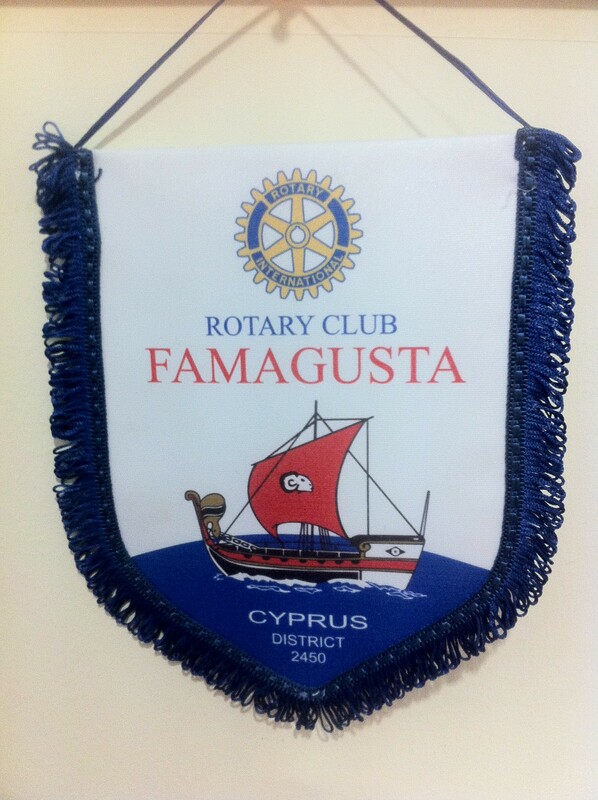 The Rotary Club of Famagusta was established in 1954. It is one of the oldest Rotary Clubs in Cyprus with members from a variety of professions. We meet every Tuesday at 20.00 at Crowne Plaza in Limassol with interesting speakers and enjoyable fellowship meetings. Rotarian visitors and Rotarian friends are always welcome !